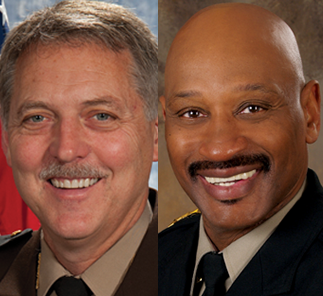 The Virginia Sheriffs’ Institute Spring Conference is designed to inform sheriffs and deputies on matters relating to their office that passed during the most recent session of the General Assembly. The 2019 Spring Conference is being held at the Norfolk Waterside Marriott in Norfolk, Virginia, April 24-26, 2019. For more information and to register online for the 2019 spring conference, please click HERE. If you are a company that is interested in exhibiting at the 2019 spring conference, please click HERE.